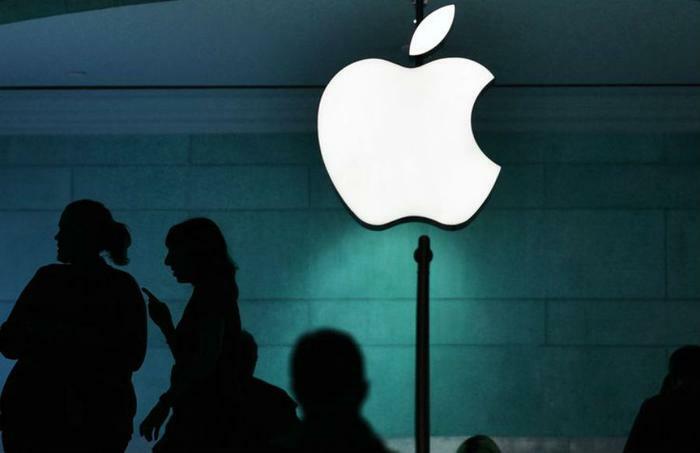 Apple is finding itself in some controversy after tech analysts scolded the company for allegedly endorsing AT&T’s controversial 5G claim. AT&T has taken a beating lately for rolling out what it calls its 5GE service -- basically an enhanced 4G LTE service. Critics -- some of them AT&T competitors -- say the company is being disingenuous with that label since it really isn’t 5G service, but rather an enhanced 4G service. MacRumors reports that consumers who have downloaded new iOS 12.2 beta are seeing their iPhones display a '5G E' connection to AT&T's network. Critics charge that’s a misleading name for an "upgraded" version of 4G LTE. AT&T is branding the service as 5G evolved, saying it is a transitional step toward 5G service. But while both AT&T and Verizon are both slowly deploying 5G service, the technology is in its infancy and there are very few devices that can take advantage of its speed. MacRumors reports that iPhones in some areas are displaying a "5G E" icon instead of LTE, suggesting that the phone is connected to a 5G network. “No iPhone that exists right now is capable of connecting to a 5G network, nor is AT&T's network 5G at this time,” MacRumors reports. AT&T has adopted the 5GE handle, explaining that the “E” stands for evolution. It’s still the 4G LTE network, but it is moving toward the speed of 5G. Many tech analysts have been highly critical of this claim, saying it is misleading. For its part, AT&T says it has enhanced the old 4G LTE network by adding more “lanes” to transmit data. According to the telecom, 5G Evolution is a significant step forward and is now serving more than 400 markets. The company denies that it is misleading consumers. According to MacRumors, real 5G smartphones won’t hit the market until the end of this year, and none of them will be iPhones. According to various industry reports, Apple will not introduce its first 5G iPhone until sometime in 2020 at the earliest. Industry experts say the transformation from 4G to 5G will be a fundamental change, not a transitional one. They say 5G technology will not only increase speed but will allow millions of more devices to be connected to the internet without degradation of service.